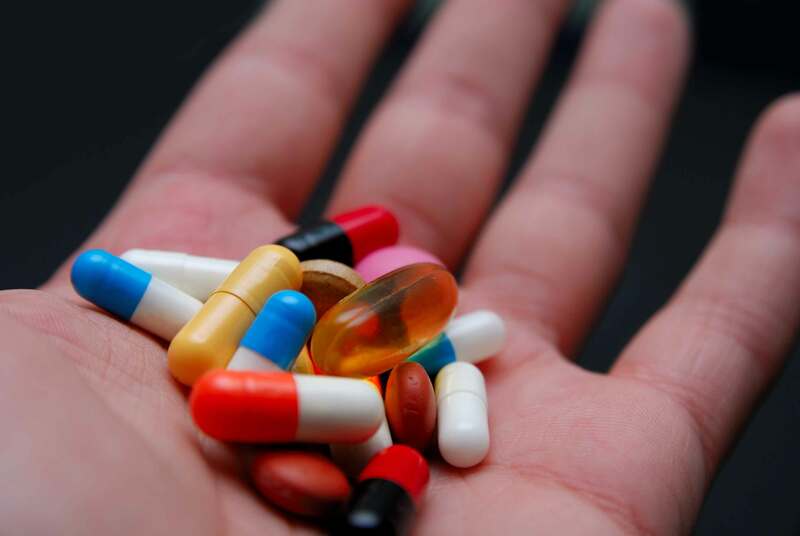 In order to reduce the amount of prescription medication available for diversion, abuse or introduction in the groundwater the Mason County Sheriff’s Office has begun a “Prescription Medication Collection Program”. Area residents can bring their unused, expired and unneeded prescription medication (dry, pill and powder form only) into the department and turn it in for disposal free of charge. Collection hours are Monday thru Friday (except holidays) from 9:00 am until 3:00 pm. Residents turning in medication will be asked to empty the medication container into a departmental receptacle and then dispose of the container, with their medical information, themselves.